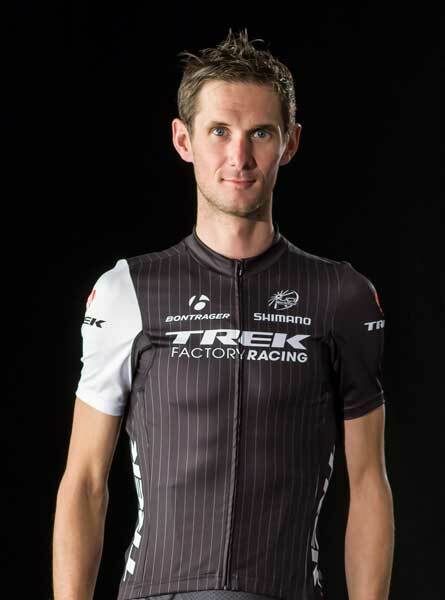 Trek Factory Racing unveiled its 2014 team kit during the American WorldTour team’s launch on Friday. The team chose the Roubaix velodrome – finish of the Paris-Roubaix spring classic – to host the launch event in front of 1200 of the squad’s fans. The team’s kit is predominantly black, with pinstripes running down the front and back panels and a white right sleeve. 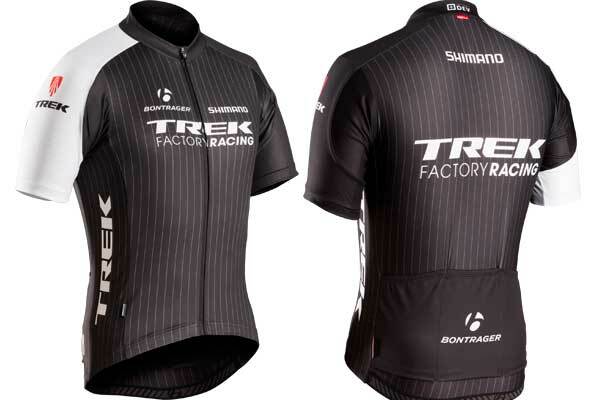 The design is very similar to the kit already worn by the Trek Factory Racing mountain bike team. Trek took over the WorldTour licence of the former RadioShack-Leopard squad for 2014, retaining several of its riders with the addition of 11 new riders. 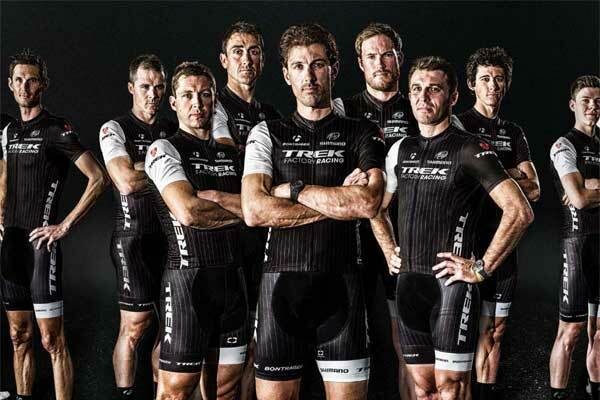 Fabian Cancellara, Andy and Frank Schleck, and Jens Voigt are all with the squad. The team will makes its WorldTour debut at the Tour Down Under, starting on January 21.